When European notions about angels and demons were exported to the New World, they underwent remarkable adaptations. Angels and demons came to form an integral part of the Spanish American cosmology, leading to the emergence of colonial urban and rural landscapes set within a strikingly theological framework. Belief in celestial and demonic spirits soon regulated and affected the daily lives of Spanish, Indigenous and Mestizo peoples, while missionary networks circulated these practices to create a widespread and generally accepted system of belief that flourished in seventeenth-century Baroque culture and spirituality. 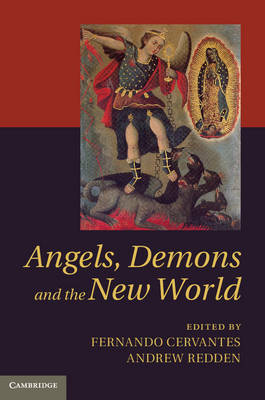 This study of angels and demons opens a particularly illuminating window onto intellectual and cultural developments in the centuries that followed the European encounter with America. The volume will be of interest to scholars and students of religious studies, anthropology of religion, history of ideas, Latin American colonial history and church history.